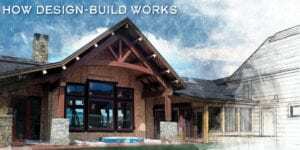 Firm Overview | Constructive Solutions, Inc.
With over a century of combined construction experience in and around the Gallatin Valley, Constructive Solutions, Inc. (CSI) is uniquely positioned to provide buildings that focus on sustainability and superior energy performance. In 1999, Constructive Solutions began assembling a team of talented craftspeople who strive to bring efficiency, innovation creativity and integrity to all CSI endeavors. The Constructive Solutions team includes architectural professionals and experts in concrete, framing, custom fabrication and more. 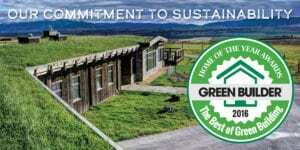 Several team members are Certified Green Professionals through the National Association of Home Builders, and have been instrumental in creating projects that have received NAHB Green, Energy Star and LEED for Homes certifications. 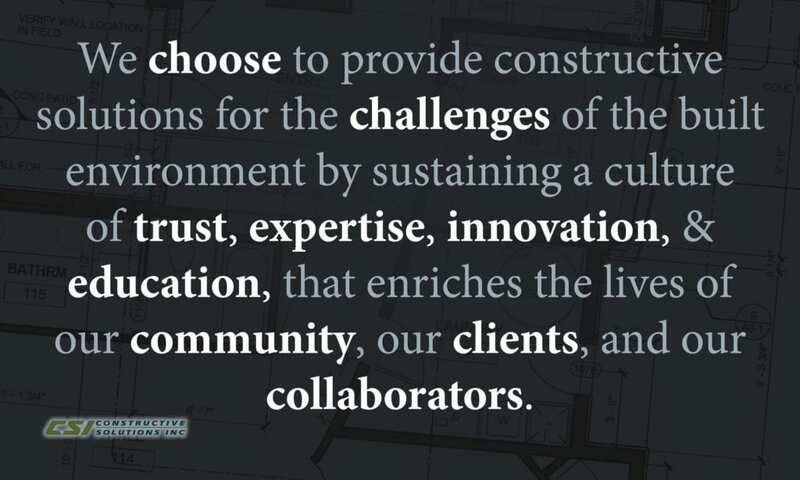 This diversification allows for unparalleled control over the intricate process of building creation, and allows CSI to deliver the highest quality design, construction, service and value throughout the life of any project. CSI’s process consists of three stages of design: Aesthetic Design, Production Design, and Budget Design. It is the process of not only architectural design and quantity takeoff, but of designing the actual production model that allows creation of an accurate project budget. Constructive Solutions develops lasting relationships and enjoys a strong base of referral and repeat clients. In addition to creating spaces that our clients love, we often provide “constructive solutions,” for the unique objects, furnishings, and built-ins that transform a house into a home. We provide opportunities for unique, expressive work in wood, steel, glass, ceramic and concrete.